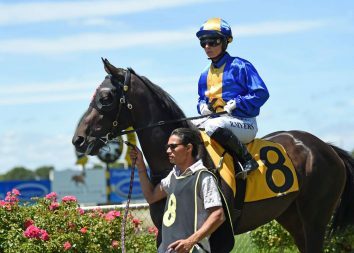 Hasabro looks set for a lucrative autumn campaign following an effortless victory at Tauranga this afternoon. 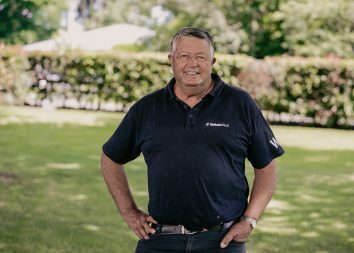 While it was the son of Savabeel’s first success, the Waikato Stud graduate is highly-regarded by trainer Stephen McKee. So much so that the Waikato Stud graduate was sent to Melbourne in the spring to try and qualify for the Gr.1 VRC Derby. That didn’t work out and was brought home to spell and his maiden success showed he has returned in grand order. “Once he got to the front and got into a rhythm he was fine and won well,” stable representative Mathew Faber said. He revelled in his work at the head of the field and coasted home for a hollow victory. 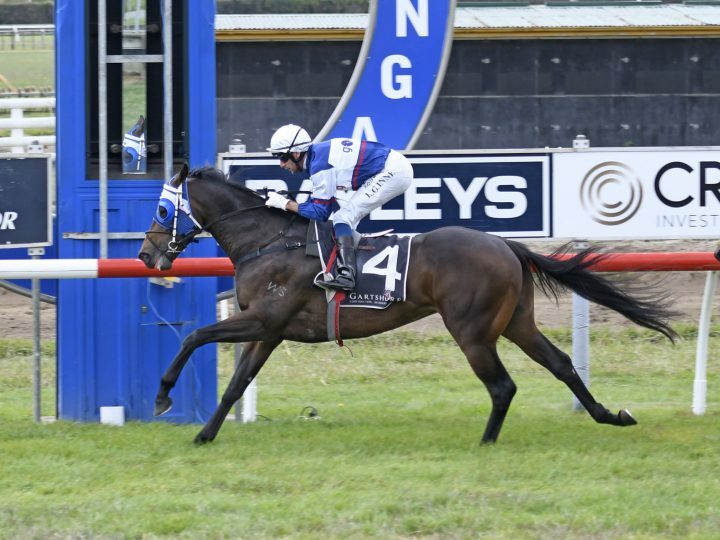 “He jumped well and rolled along and it was a good, strong win,” rider Leith Innes said. Hasabro was a $220,000 Karaka purchase for Go Racing and is out of the Encosta de Lago mare Halloween. He is a brother to the Gr.1 New Zealand 1000 Guineas winner Hasahalo, who didn’t have the same luck at Te Aroha. Also ridden by Innes, she raced in the trail and finished unplaced after being denied a run in the straight. She also runs for Go Racing and was a $110,000 yearling buy out of Waikato Stud’s 2016 draft.